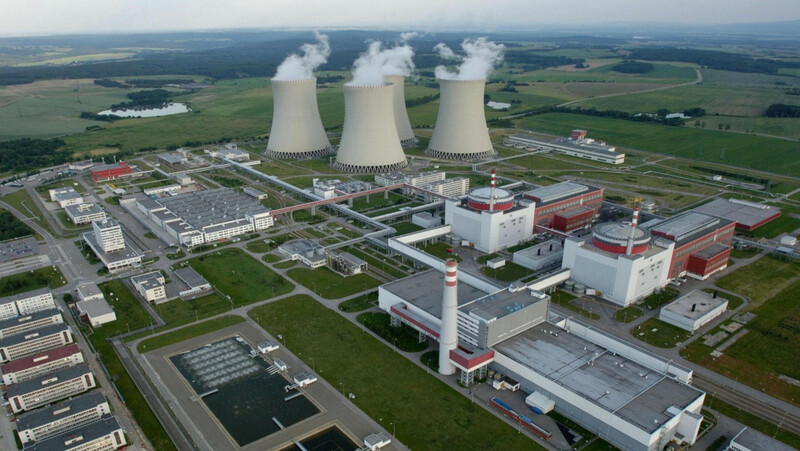 The cooperation between Turkey and Russia in connection with the construction of the nuclear power plant in Akkuyu, Turkey, seems to be getting along very well, as the completion of the project is progressing rapidly and on the basis of its original planning, by following and observing – according to the managing company – of the rules set by the International Atomic Energy Agency. In particular, as stated, construction of the first reactor of the nuclear power plant was completed on March 8, according to the safety standards of the International Atomic Energy Agency, while at present, work on the construction of the second unit is under way. The acquisition of the main license for the construction of the second unit and the commencement of the works is expected in the following period. With regard to the third reactor, progress has already been made to ensure the necessary approval by the Atomic Energy Authority of Turkey. 70% of the work on space and infrastructure construction has been completed, according to Anastasia Zoteeva, managing director of Akkuyu Nuclear, a subsidiary of Russian state-owned atomic power company Rosatom, who also said that by the end of this year the project as a whole will be completed. “The projects scheduled for 2019 – as she pointed out – include the formation of the foundation of Units 1 and 2 on the basis of what has been approved and the permits granted. We rely on the Turkish side in this. Rosatom believes in the importance of speaking the same language, and the project of the nuclear power station in Akkuyu is proof of that”.